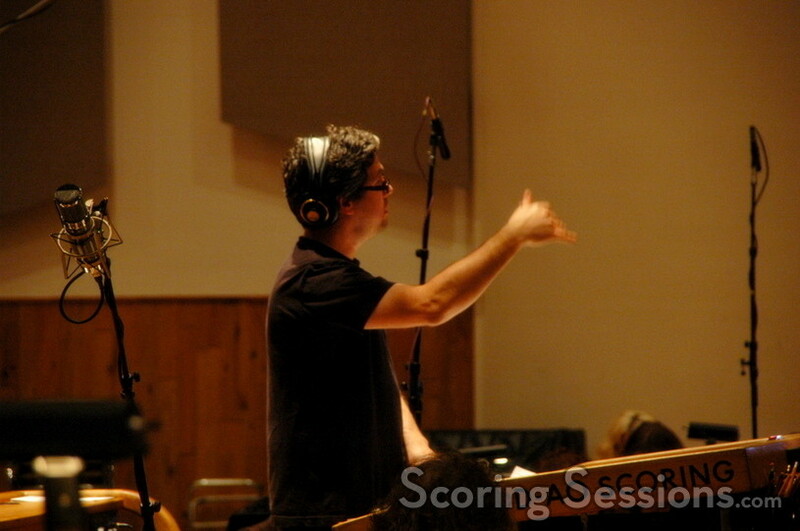 Composer John Powell has recorded orchestral music for the upcoming drama, Stop Loss. Written and directed by Kimberly Peirce (Boys Don’t Cry), the film focuses on a soldier (Ryan Phillipe) whose life is affected when he is called to duty again in Iraq through the military’s stop-loss program. 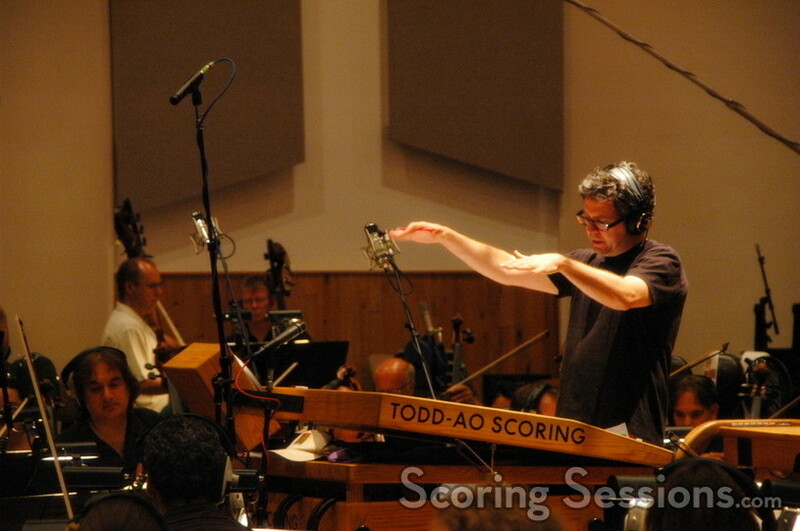 The dramatic score was recorded at the Todd-AO Scoring Stage, where Powell himself conducted the Hollywood Studio Symphony. Dramatic and emotionally powerful, the orchestral score features flute, oboe and piano, with a heavy string presence. 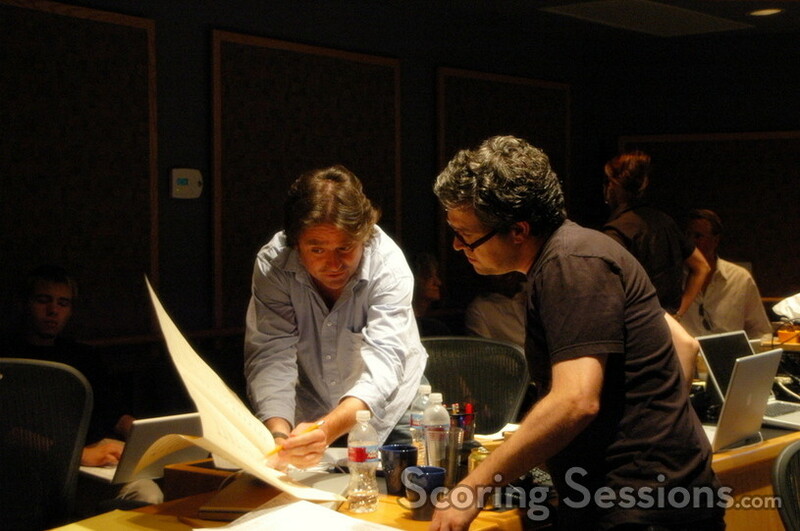 There is also a contemporary aspect in the score, featuring guitars, synths and other acoustic instruments, much of which was recorded by Dan Lerner at Powell’s studio in Los Angeles prior to the orchestral session. 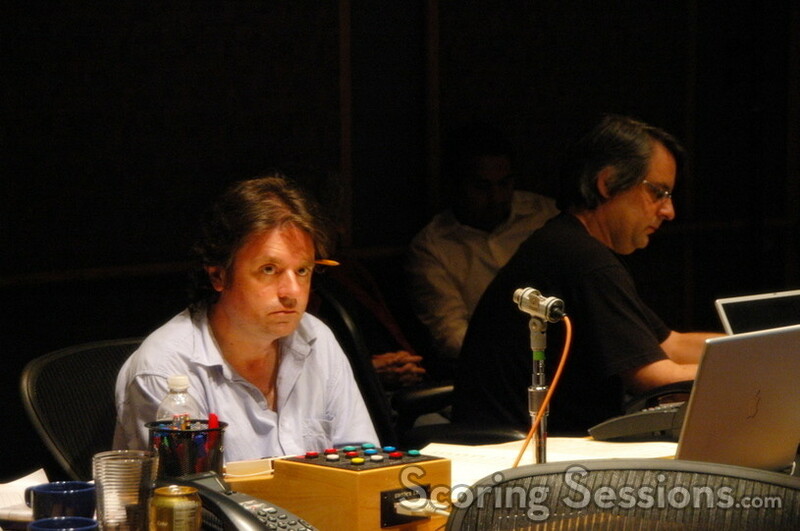 For those cues, the orchestra was used to sweeten the music as overdubs. In the control room, Shawn Murphy was mixing the score, while orchestrator John Ashton Thomas and music editor Nic Ratner gave feedback to Powell and made sure things were running smoothly. 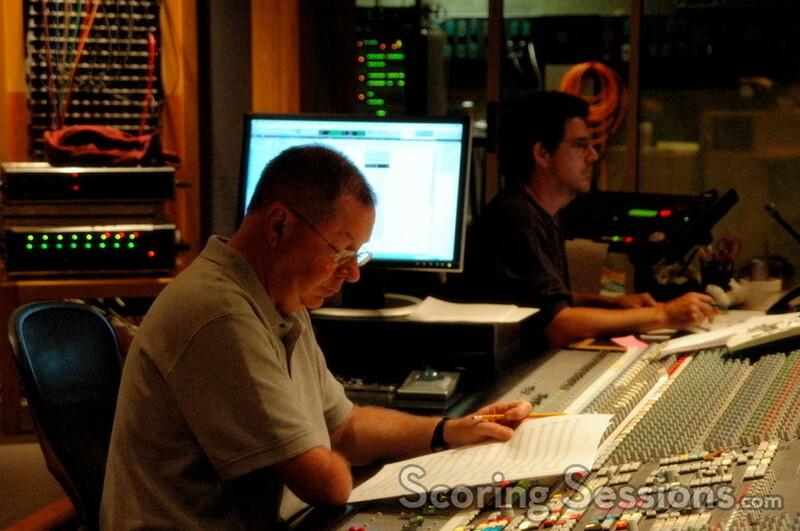 In fact, they went so smoothly that they were able to record over 30 minutes of score in just three hours! Stop Loss will be released by Paramount Pictures on March 28, 2008.